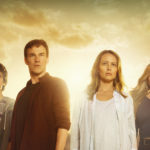 San Diego’s Comic-Con International is two weeks away, but FOX has already started decorating the place with advertisements for The Gifted. You can see some photos from some Tweets below. 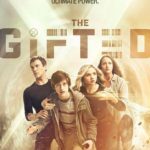 Details about The Gifted panel at Comic-Con can be found here.